What is Google Penguin – Google Penguin is a launch of Google in April 2012. Since then it has changed the way of looking at Google search results for many SEO experts. Many call it Google updates as well, it was launched to catch the sites that used to spam the search results in order to get good ranking. The website use to do this by buying links or sometimes simply obtaining them through the link networks. The idea behind this update was simple enough to understand. 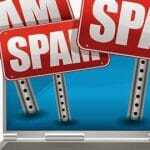 Penalize and decrease the rankings of sites that breach Google’s Webmaster Guidelines set the by the search engine. This update includes reducing the search engine rankings of all those sites that uses illegal SEO techniques for example duplicate content, keyword stuffing and cloaking to name a few. What is the history of Google Penguin? 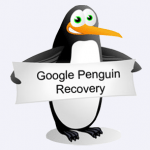 Google Penguin has gone through the number of updating over time. 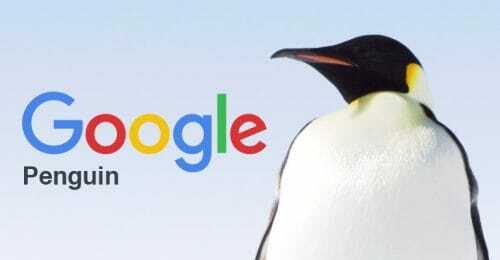 With his latest updating Google penguin has announced the time it is now real time and now it will rolled into the Google Algorithm with and additional updates. How does Google Penguin works? If you are fooling around Google with the spammy backlinks in order to achieve good ranking and come on top in Google results then Google Penguin is here to put an end to it. Google Penguin figure out such website as Google’s algorithm scores every single website on many different ranking factors. Website speed and HTTPs ae two commonly known and there are several others which are still under the cover. Since the Google goes through all the websites backlinks thus, the Google Penguin score is entirely based on the quality. In case you website doesn’t meets the perimeters it will definitely go through the penalty until you fix that up. 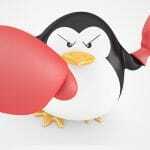 What are the penalties of Google Penguin? 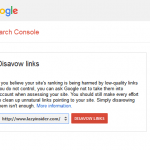 Google now definitely do want the spammy website and thus, if you have a spammy backlinks then the actions are now taken by the Google on your website. This will result in the loss of traffic and also affect your ranking in a negative way that is it will lower it. In case, your website is penalize by the Google it will surely affect the ranking on search engine by reducing it and also your traffic will be lost. A lot has change on web over the years and number if new things have been introduced by Google. One should not forget that updates like Penguin are just one of more than 200 signals we use to determine rank and are many other factors as well. The webmasters should be liberal to focus on creating compelling and amazing websites.